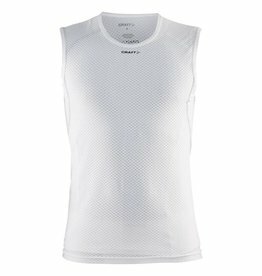 The Craft Cool Mesh Superlight sleeveless base layer is brilliant value providing a superb cooling effect with a 3-dimensional ergonomic fit for freedom of movement during workouts in hot conditions. 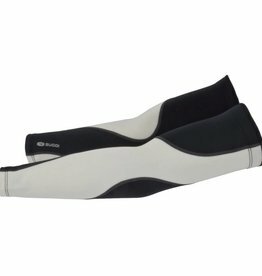 The ASSOS Shoe Cover protects your shoes and offers light thermal protection against the elements, in spring and fall. 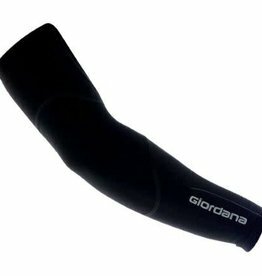 There are days when you can't decide whether or not to wear a base layer and you waste time with a debate you can't answer. 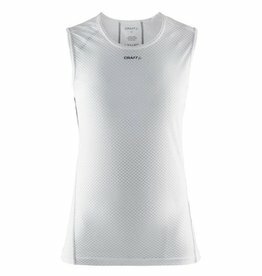 Craft's Cool Mesh Superlight Sleeveless Base Layer answers the question for you. 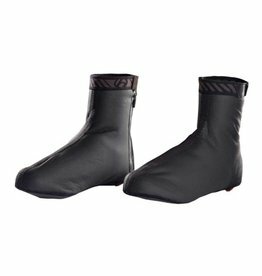 A waterproof, insulated road bike shoe cover that promises cozy toes and feet in nasty weather. 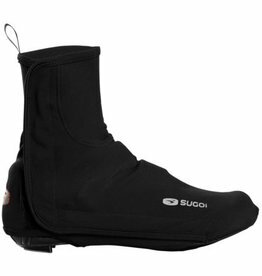 Keep your shoes protected on rough adverse weather rides with this lightweight, wind and waterproof overshoe from Sugoi. 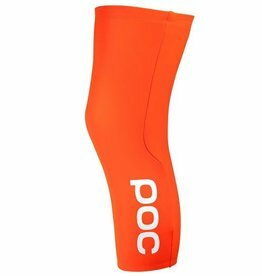 Developed for variable conditions and to improve visibility, the AVIP Fluo Knees are made from a 4-way stretch fabric and comes in a fluorescent orange color. 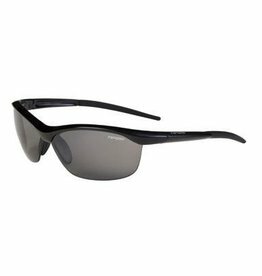 The Tifosi Gavia SL T-F985 Sunglasses have adjustable hydrophilic rubber temples and nose pieces enable a custom fit, resist aging and won't slip in the presence of sweat. 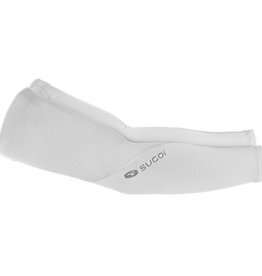 The durable Grilamid® TR-90 frames are highly resistant to chemical and UV damage. 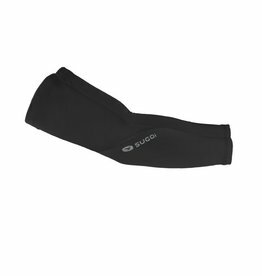 You wouldn't usually give your casual winter layering much thought, but cycling during the cool months of the year requires some extra planning. 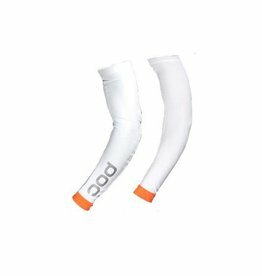 A midweight convertible thermal arm protection with ergonomic shape.